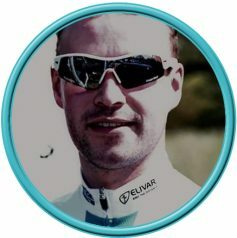 To provide a modern day cycling club with traditional values that is of a supportive environment to help members develop and succeed as competitive riders. The club motto is from recreation to racing, café to competition. The club is a club for all, from younsters learing to ride a bike for the first time with our experianced coaches, youth riders competing in national level events, to senior riders enjoying their coffee and cake on a Sunday club run. 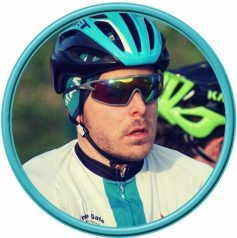 ​The club set-up offers young riders the opportunity to join a professionally ran cycling club, with a transition from youth racing, into junior, U23 and senior racing. The main focus of the club is to create a professional supportive environment to equip all riders with the preparation they need to further their cycling. We aim to provide high quality, safe, secure cycle coaching for all of our members. 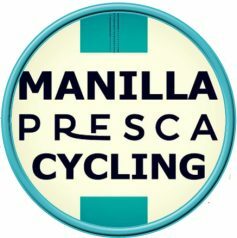 Manilla Cycling is managed through a central managing committee. The club’s policy is that the managing committee will maintain overall governance of all business carried out on behalf of the club. The club has a membership over 40 social and race riders. The club is ran by volunteers for the benefit of all members and the committee represent your views, so please take the time to talk to the relevant member and ensure they are aware of any ideas, thoughts or concerns so we can act upon them and make the marginal gains we strive for throughout the year.